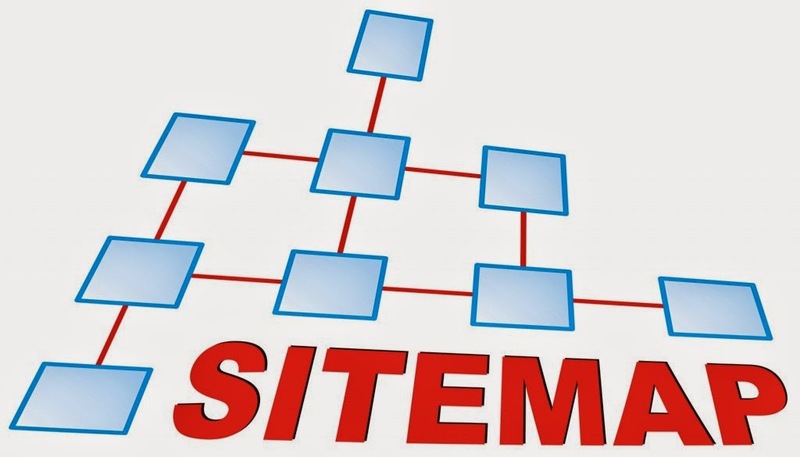 How To Create Sitemap Page ? 1. Go to your blogger dashboard. 4. Now click on HTML. 5.Copy the code and paste it in the HTML tab. 6. Replace DOMAIN with your blog Domain. Now you have successfully created a Site map page for your blogspot. If you have any doubts feel free to contact us or leave a comment below.